Bio: Christina Ammens is originally from Spotsylvania, Va. She attended Old Dominion University and obtained a Bachelors of Science in Civil Engineering degree in 2005. Over the past ten years, Christina has worked in site development, including commercial, residential and federal/DOD projects, and transportation/ traffic projects throughout Hampton Roads, Virginia, North Carolina, Maryland, and Pennsylvania. Christina is a licensed Professional Engineer in the state of Virginia and is VDOT Work Zone Certified. Currently, Christina works at Pennoni Associates as a Project Engineer working on roadway projects, intersection safety improvements, traffic signals, and maintenance of traffic projects and training Junior Engineers. Christina has been active within ASCE since 2002. Over the past 13 years, Christina has served various positions including ODU Student Chapter President, Norfolk Branch Younger Member Chair, Secretary, Treasurer, Vice President, President, and Past President, and Virginia Section Secretary, 2nd Vice President, 1st Vice President, President-Elect and now currently serving as Virginia Section President and Norfolk Branch Programs Chair. She is also a board member of the Old Dominion University Civil Environmental Engineering Visiting Council (CEEVC). Christina is also a member of ASHE (American Society of Highway Engineers), WTS (Women’s Transportation Seminar), and SAME (Society of Military Engineers). Christina currently lives in Virginia Beach and enjoys being a godmother, running half marathons, relaxing on the beach, judging science fairs, going to concerts, country line dancing, bowling, and watching her beloved ODU Monarchs and Seattle Seahawks. She is a greeter at Saint Gregory the Great Catholic Church and her claim to fame is being ODU’s Mascot, Big Blue, her entire undergraduate career. Bio: Mr. Wirt’s responsibilities include managing programs on large, complex projects requiring multiple services lines, providing technical guidance on regional projects related to geotechnical and civil engineering design and construction, and ensuring quality control support on technical deliverables to regional and local clients. PRINCIPAL GEOTECHNICAL ENGINEER – Mr. Wirt’s experience covers a broad range of soil and rock conditions and a wide variety of foundation types, including shallow footings, driven piles, drilled shafts, augured cast-in-place piles, timber piles, pipe pile, micro-piles, and mat foundations. 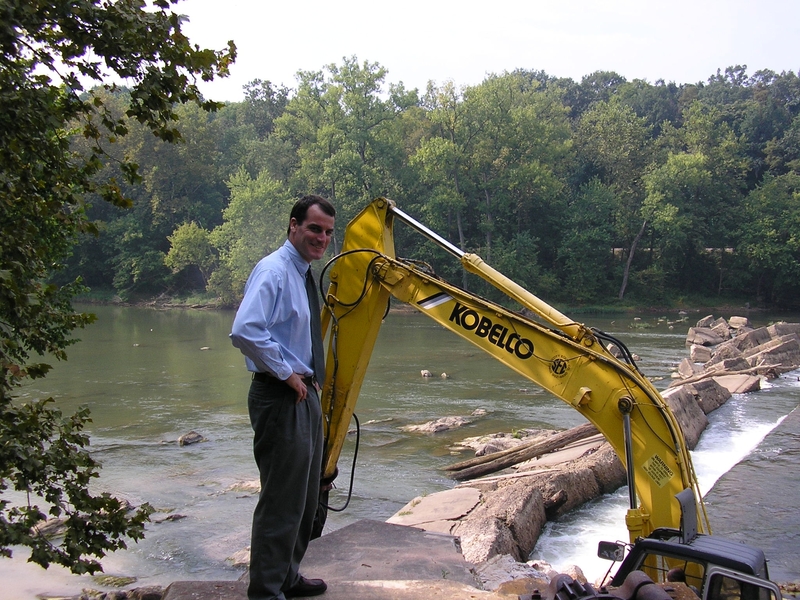 He has managed or served as Principal Engineer on more than 250 geotechnical and construction testing projects including over 100 bridge and interchange projects in the Mid-Atlantic region. His responsibilities include consulting services related to the design and construction of roadways, utility systems, bridges, low- and high-rise structures, retaining systems, stormwater management ponds, and other types of structures. Bio: Stephen Stewart is a Hampton Roads native and has been a practicing, licensed P.E. since 2004. Some of Mr. Stewart’s diverse engineering experience includes various transportation engineering improvements, stormwater collection and treatment, water quality modeling, light rail and transit design, construction management and oversight, utility design and low-impact site design. He holds a B.S. in Civil Engineering from Virginia Tech and an M.B.A. from The College of William & Mary and earned the LEED Accredited Professional designation in 2010 with a concentration in Building Design & Construction. Mr. Stewart is the past-president of the Peninsula Branch of the Virginia Section after holding various offices within the branch and continues to serve as an ASCE Legislative Key Contact for the VA Section. While attending Virginia Tech, he was active in the Engineering Honor Society Chi Epsilon as well as ASCE. Complementing his experience as an ASCE Key Contact, he serves on the Legislative Committee for the Hampton Roads Association for Commercial Real Estate (HRACRE) and is active in the DBIA, VTCA, VWEA and HRGBC. Stephen Stewart resides in Virginia Beach with his wife, Melissa, and their two daughters. Together they enjoy gardening and landscaping, traveling, cooking and dining, wine and good beer, antique car restoration, play-doh, Sandbridge, bicycling and any outdoor sports and activities. Treasurer – William Henry, Jr.
Bio: Mr. Galli is a Vice President, Chief Engineer and Hampton Roads Area Manager for ECS Mid-Atlantic, LLC. He has more than 28 years of geotechnical engineering and construction materials testing experience. Mr. Galli specializes in shallow and deep foundation design, transportation related infrastructure design, and heavy industrial applications. 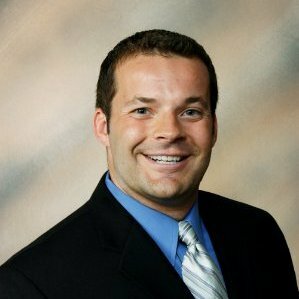 His responsibilities include cost estimating for geotechnical, environmental, and construction materials projects, project management, and geotechnical engineering design for commercial, industrial, transportation and residential projects. 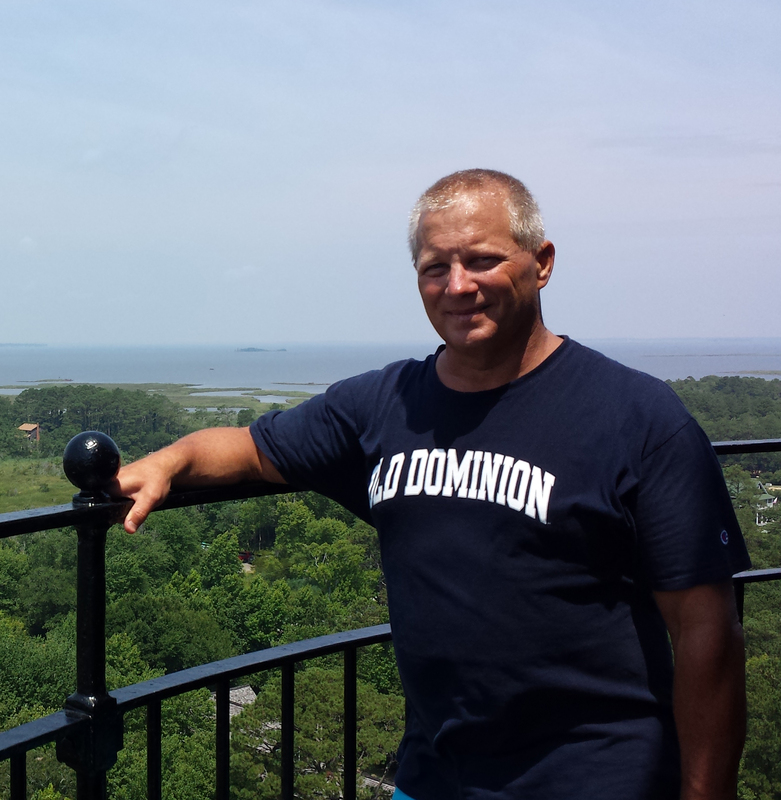 At ECS Mid-Atlantic, he oversees Hampton Roads Area geotechnical and construction materials testing programs and administration of the ECS Williamsburg and Virginia Beach branch offices. 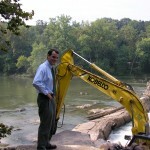 He also serves as the Transportation Market Sector Leader for the entire Mid-Atlantic region. Mr. Galli is currently a Director for the Virginia Section of the American Society of Civil Engineers (ASCE), having previously served as President of the Peninsula Branch of ASCE and of the Virginia Section of ASCE. He is also the Past President of the Greater Hampton Roads American Society of Highway Engineers. He serves as a board member for the Old Dominion University Civil and Environmental Engineering Visiting Council, and serves on the Structural Codes Committee and the Transportation Committee of ACEC. He was also on the committee for the development of the Hampton Roads Regional Special Inspection Guidelines and Procedures. 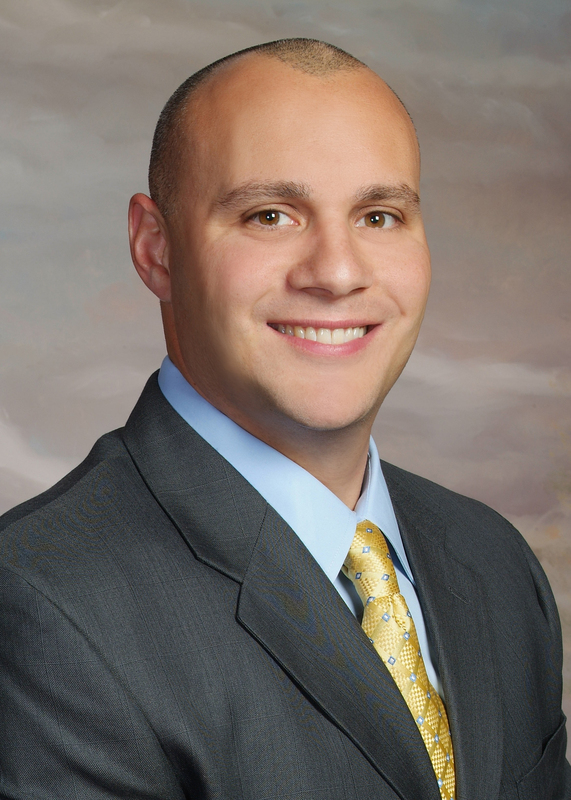 Mr. Galli received his undergraduate degree in civil engineer from Old Dominion University and has a Masters degree in geotechnical engineer from Virginia Tech and a Masters degree in business administration from Averett University. Years Involved: Throughout my college career and 2 year (and counting) post school. Biography: Hello! 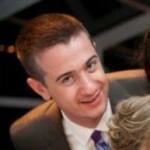 My name is Kevin O’Neill and I was recently elected to serve as the new Webmaster for the Richmond Branch. I have been working with website design for the better part of the last 10 years, mainly as a self taught hobby, with some freelance from time to time when opportunities arise. I grew up in N. Ireland and my family immigrated to the United States in 1995 to Orlando, FL. I maintain dual citizenship with the United Kingdom and the U.S.A. I attended the University o fCentral Florida for both my Undergraduate degree in Civil Engineering and also myGraduate Degreein Structural and Geotechnical. Why do you help out with ASCE Richmond? Meeting other young professionals in fields similar to mine and giving and receiving advice is really my favorite part. I like to be involved in the broader engineering industry, and have the opportunity to see the top level decision making and how those decisions filter down, affecting our careers. ASCE gives me that opportunity. What takes up your time outside of work/ASCE? Biking, Gym, researching my to-do list. Favorite Sports Teams: Manchester United first. And 2nd any team that is playing Man City. 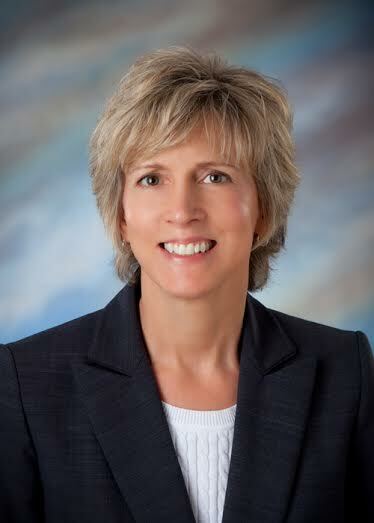 Debra Brand is originally from Edwardsville, IL (near St. Louis) Va.. Over the past years, Debra has worked in construction management as a project planner, a claims consultant, an office engineer, and a capital project manager. She worked for 8 years as a design engineer with URS working on various civil projects for various municipalities in Hampton Roads the Navy, and the U.S. Army Corps of Engineers. She worked for 11 years with Jefferson Lab as a Capital Projects Manager and as an Environmental/Civil Engineer. 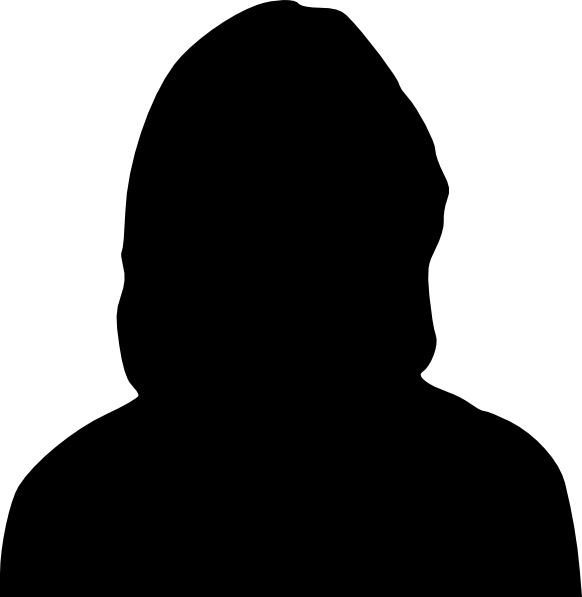 She is currently working for Newport News Shipyard as an engineer working in maintenance planning and ship alterations for the carrier group. Debra has been an active member of ASCE since 1998. Her first position was serving as membership chair for ASCE’s Norfolk Branch. After being Membership Chair, she rotated through the Norfolk Branch board and was president 2000 to 2001. She served as the ASCE 150th Anniversary Chair for Virginia Section and the Norfolk Branch from 2000 to 2002. She served as the Chair for the Virginia Engineer’s Conference in 2001. In 2002, she was asked to activate and inactive branch. She was the ASCE Peninsula Branch President from 2002 to 2004. While president of the Peninsula Branch, she also began rotating through the Virginia Section as a Director. She served as the ASCE VA Section President from 2006-07 and Past President from 2007-08. She completed 4 years as Director for Virginia Section in 2012. Currently serving as the newsletter editor. Debra became a fellow member in 2009. Debra currently lives in Yorktown and enjoys being a mother to three fabulous boys. Debra is active in Boy Scouts both with Cub Scouts (2005-015) and Boy Scouts (since 2008) serving roles as a Den Mother and handling membership and registrations. She serves as a teacher at Our Lady of Mount Carmel in the Kingdom Kids Worship. Her oldest son will be headed off to college in the fall. Bio: Mr. Barbachem is a licensed P.E. with nearly 30 years of broad engineering and management experience in pump station design, linear infrastructure analysis and design (water/wastewater/stormwater), wastewater treatment, water quality modeling, water quality management, and total maximum daily load (TMDL) compliance. He holds B.S. and M.E. degrees in Civil & Environmental Engineering from Old Dominion University. 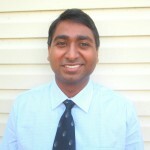 Mr. Barbachem is a Fellow of ASCE and a past President of both the Norfolk Branch and the Virginia Section ASCE. He was honored as the 1998 recipient of the ASCE Edmund Friedman Young Engineer Award for Professional Achievement. Mr. Barbachem served as the Chairman of the 1999 Joint ASCE-CSCE National Conference on Environmental Engineering and he is a past Member, ASCE Sludge Utilization, Reclamation, Reuse and Disposal Committee. Bio: Mr. Fitzgerald brings 25 years of multi-national civil and environmental engineering design, construction and operations experience to Wiley|Wilson’s project leadership team. Mr. Fitzgerald’s award winning work covers the full range of water resources, civil and environmental engineering projects. A registered engineer in four states and the District of Columbia, Mr. Fitzgerald brings unique owner perspectives to our consultancy resulting in sustainable, effective and efficient engineering solutions. Recognized as a leader in the regional civil engineering community, Mr. Fitzgerald is an active member of the American Water Works Association (Virginia Section) and the American Society of Civil Engineers (past Virginia Section President and current Director of Virginia Section) and participates in a variety of community groups and charitable organizations. Carrie Langelotti, PE is a Partner at Brockenbrough, an engineering and architecture firm in Richmond, Virginia. She has a BS in Civil Engineering and a Masters in Business from the University of NC at Charlotte. Carrie is a licensed professional engineer in VA, NC, MD, and ID. 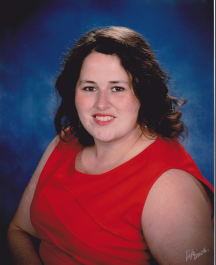 She is also a past president of the ASCE Richmond Branch and Virginia Section and currently serves as Chair of the Virginia Section Scholarship Committee. Carrie was appointed by Governor McDonnell to the Virginia Board for Architects, Professional Engineers, Land Surveyors, Certified Interior Designers and Landscape Architects in July 2012. She had previously served on the Virginia Design Build/Construction Management Review Board as a Governor Warner appointee. 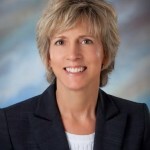 She has also held various board, chair and committee positions with the Richmond Joint Engineers Council, the Virginia Road and Transportation Builders Association, and the American Council of Engineering Companies/Virginia.